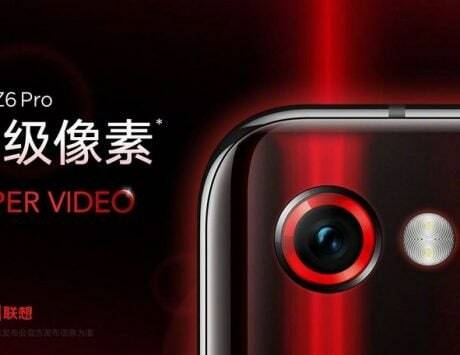 Lenovo is planning to launch some new features along with the launch of the Lenovo Z6 Pro including something called “Hyper Video”. Lenovo is all set to launch its latest flagship smartphone, the Lenovo Z6 Pro. 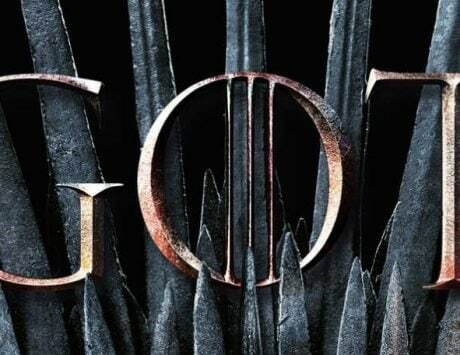 The company has just revealed the launch date for the device after weeks if not months of leaks and teasers. 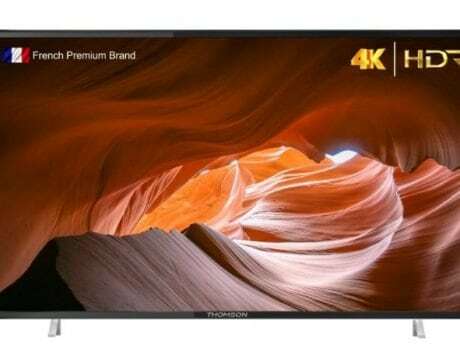 The leak revealed that the company is planning to launch the device at a launch event scheduled to take place on April 23, 2019, in the capital of China Beijing. 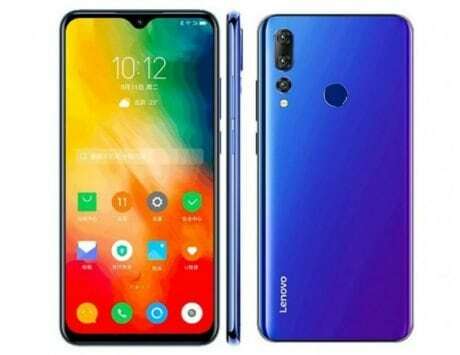 As previously reported, Lenovo is planning to launch some new features along with the launch of the Lenovo Z6 Pro including something called “Hyper Video”. The information about the launch date for the device was initially posted by Lenovo VP on his official Weibo account. From there it was picked up by Sparrows News, and then GSMArena. 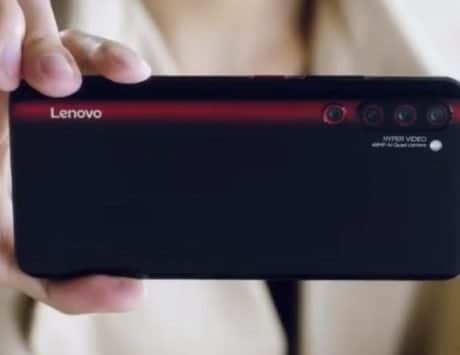 The Lenovo VP posted an 11-second long video that revealed some key features of the device including Snapdragon 855 SoC and a possible dual camera setup on the back. 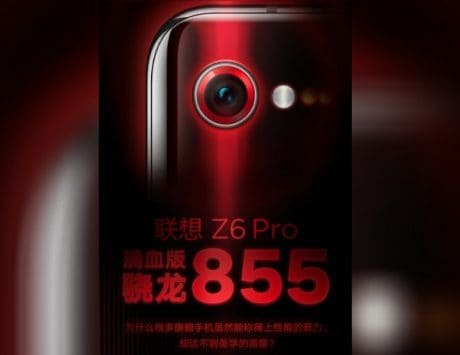 Renders of what appears to be the upcoming Lenovo Z6 Pro have already surfaced online. Taking a closer look at the renders, it looks like the Lenovo Z6 Pro will come with an earpiece placed on the top bezel along with the power button and volume rocker on the right side of the device. The front side of the device does not reveal the shape or the lack of the notch on the device because of the dark wallpaper. Moving to the back, the device comes with a glossy finish indicating that the back will be made of glass. 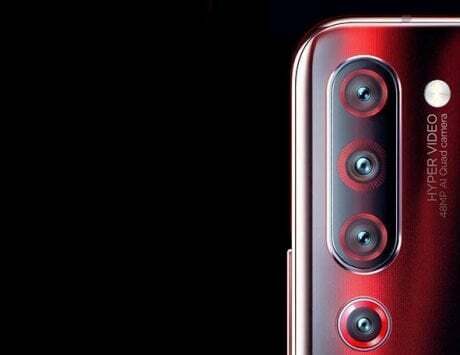 According to the previous reports, the Lenovo Z6 Pro is likely to come with a single 48-megapixel sensor camera along with features like Super Night View, Super Steady Short, and more. 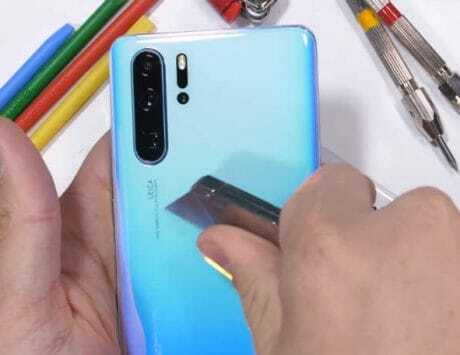 In addition to all this, the device is also expected to come with 5G support, the ability to shoot 100-megapixel images, and an in-display fingerprint scanner.